Maryland Pink and Green: Have a Pretty Date? 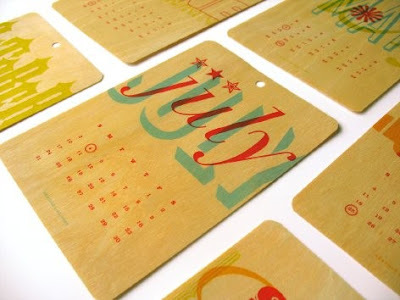 Do you have a calendar for 2011? If you're like me, you might have several calendars for 2011. 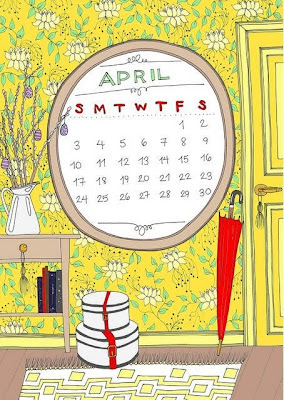 Although I can always get the time and date by looking at my Blackberry, pretty calendars in my house, my purse, and desk make my day bright. 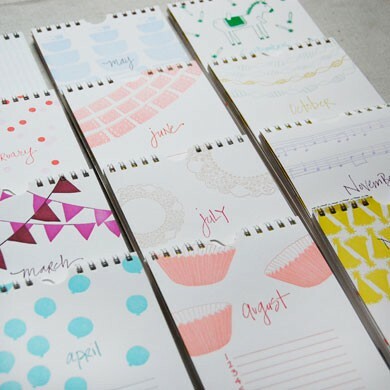 GREAT Calendars!! My Lily 2010 s about to expire. 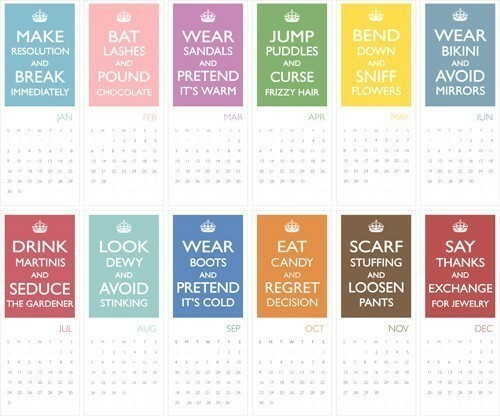 I need a new wall calendar... love the Keep Calm versions. Love them! Where can I find one? Love all the choices! 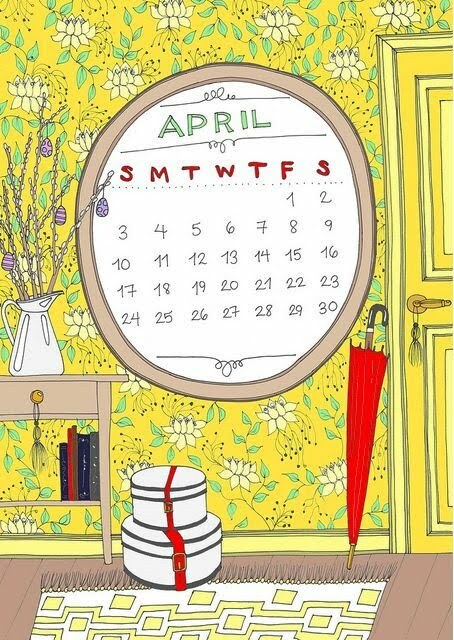 I am a calendar addict. Happy New Year to you and your family! Love the Keep Calm... Found them on Etsy! 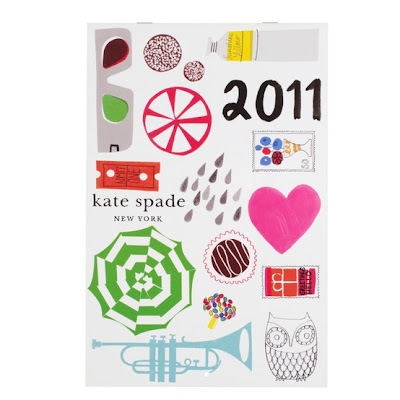 I have the Kate Spade 2011 calendar waiting to be filled... the Keep Calm calendar made me giggle though! I ADORE those calendars!!! I really need to get back into using a more traditional calendar, they can make such great wall accessories! Ooo, I love them all! 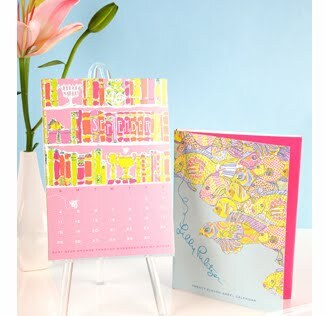 I have the Lilly agenda, but I do think I need another for here at home. Which to choose?